Several homegrown digital ventures are grappling with senior level exits. The latest is Ola, which saw Pallav Singh, its interim chief operating officer, quitting in January. Singh was among the first five employees at Ola and had earlier served as its chief financial officer. Apart from him, Chandra Nath, a former Palantir Technologies executive who joined Ola in October 2017 as vice president and head of international, has also resigned. Ola has been battling top-level churn for quite some time. In 2018, COO Vishal Kaul (18 months), corporate president-new initiatives Joy Bandekar (34 months), head-marketplace Saikiran Krishnamurthy (11 months) and chief people officer Susheel Balakrishnan (six months) tendered their resignations. This was preceded by the exits of former Infosys executive Rajiv Bansal and former Microsoft executive Raghuvesh Sarup. The developments come at a time when Ola is pursuing growth at a scorching pace to maintain its lead over Uber. Also, it has committed an investment of $200 million in Foodpanda. That apart, it has invested $10 million in bike rental startup Vogo and is in talks to buy online medicine delivery startup Myra. “Exits don’t dampen expansion. These are temporary setbacks and to some extent inevitable as a company grows big and tries to move fast to achieve business goals. At that kind of pace, it may emerge that some of the hires did not fit into the organisation culturally. Also, most of the Indian startups are founder driven, and the executives need to gel with them,” says a venture capital executive. Others startups like Myntra, Mobikwik and Ezetap also lost their key executives since mid-2018. 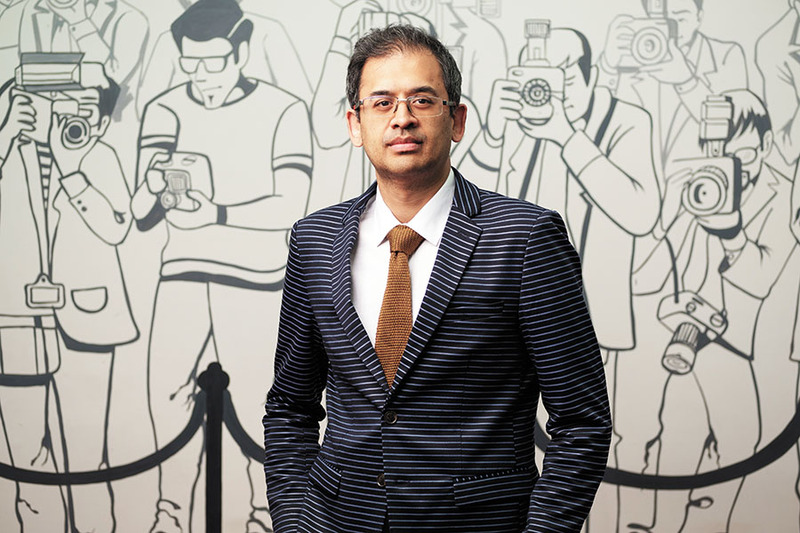 Ananth Narayanan, Myntra’s chief executive, resigned in January. Similarly, Mobikwik saw Damandeep Singh Soni, head of marketing and growth, quitting the firm along with Rukaiya Rangwala, head of payment and online businesses, and Vineet Singh, chief business officer. Abhijit Bose, co-founder of payments firm Ezetap, quit to head WhatsApp in India.